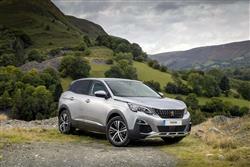 Peugeot's second generation 3008 SUV is a difficult car to pin down - but that doesn't stop June Neary liking it. 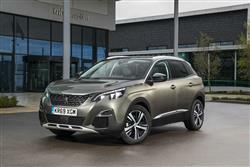 Peugeot calls its MK2 model 3008 an 'SUV' but in describing it, it probably makes more sense to use the terminology the brand applied to the original version and call a 'Crossover'. That deliberately vague term is usually employed to describe vehicles which wilfully resist the car market's usual classifications. 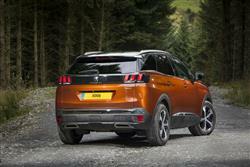 Normally, 'Crossovers' are vehicles that are part 4x4 and part, well, something else. The 3008 definitely has 4x4 tendencies in that it's quite tall and chunky to look at, even though it isn't four-wheel-drive. It also has elements of MPV in its versatile interior and of family hatchback in its composure on the road - at least that's what Peugeot would have us believe. 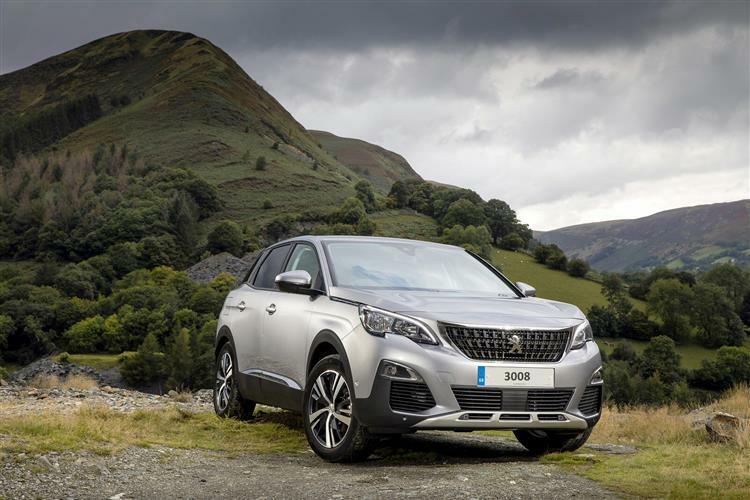 The 3008's concept was a relatively fresh one when first we saw it back in 2010 but other brands have now piled into the Crossover segment, hence the need for the second generation version we're looking at here. As before, the thinking behind it may not be unique but what's important is that in a country like the UK where opportunities to drive off the tarmac are rare for most people, it's a formula that makes sense. 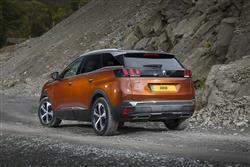 I'm all in favour of the design ethos behind the 3008 but what about the execution? 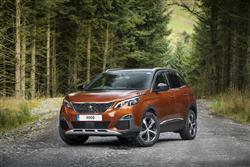 Getting in to the 3008 is a breeze. Now, I still like to think of myself as being in my prime and I've never had a problem entering and exiting conventional cars but when you've tried a taller vehicle like the 3008, you do notice the difference. You step out of it instead of lifting yourself out and it's a similar story on the way in. The difference is small but when you've got lots of stops to make or errands to run, it is a difference. The elevated height of the 3008 also helps when getting items into or out of the boot area or leaning over to fit a car seat or strap the kids in. There's no denying it's more convenient than a normal hatchback. Inside, Peugeot has adopted its i-Cockpit design to suit this model, this set-up now also incorporating an 'Amplify' option that means you can quickly change things like ambient lighting and music settings - and even add in cabin fragrances and massaging seat intensity. 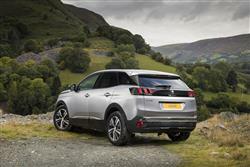 Luggage space has also improved in this new 3008, the 520-litre luggage capacity being 90-litres greater than the previous version. Fold the second row of seats flat and this results in a total luggage capacity of 1580-litres, one of the largest and most versatile load capacities in the segment. The folding bench seat has a 2/3 - 1/3 'Magic Flat' capability to optimise loading with a flat floor. The very original adaptable moving boot floor, initiated on the original 3008, has been evolved with two positions to allow the optimisation of boot space and removable side-panels that can be affixed to the side boot trim. Four-wheel-drive is fine but it's only really useful in icy conditions or when driving off-road - and how many times do most of us do that? In normal driving, it's usually redundant, unless your normal driving resembles that of a bank robber leaving the scene of the crime, and the mechanicals are heavy so fuel economy suffers. 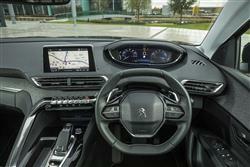 As before, the 3008 is not a 4x4, but this MK2 version does get a more driver-orientated feel, thanks to the installation of Peugeot's i-Cockpit compact steering wheel that allows for wrist-flick direction changes. Overall, it drives very well on the road if you make allowances for the fact that its height makes for a higher centre of gravity that most hatchbacks. The ride comfort is extremely good and far better than 4x4 vehicles which tend to employ heavy duty suspension for protection on the rare occasions when they get their tyres dirty. Engine-wise, the majority of customers will choose the 1.6-litre BlueHDi diesel engine, offered in either 100 or 120bhp guises. There's also a 2.0-litre BlueHDi unit developing 150 or 180bhp. Avoid the entry-level diesel engine and you'll get the option of EAT6 automatic transmission. If your annual mileage isn't very great though, don't dismiss the petrol offerings. There's are primarily based around Peugeot's innovative 130bhp three cylinder 1.2-litre PureTech powerplant, offered with either manual or automatic transmission. At the top of the range, there's also a 1.6-litre THP turbo petrol engine with 165bhp, offered only with the auto 'box. 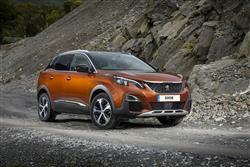 Prices sit in the £22,000 to £33,000 bracket, so Peugeot isn't shy about charging for this car. There are four trim levels - 'Active', 'Allure', 'GT Line' and 'GT'. Whichever variant you decide upon, equipment levels are pretty complete. Connectivity is taken care of by facilities like MirrorScreen smartphone linking, induction Smartphone recharging and 3D connected navigation with TomTom traffic reports. TomTom connectivity also delivers information that could be essential to your journey on things like local weather, car-parks and the location of service stations. There's also the Peugeot Connect SOS & Assistance system that'll automatically alert the emergency services in the event of an accident.